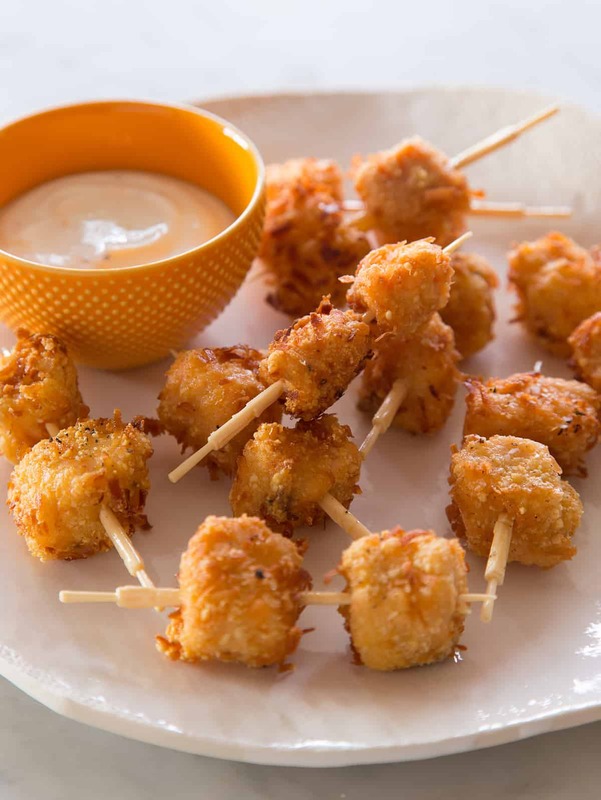 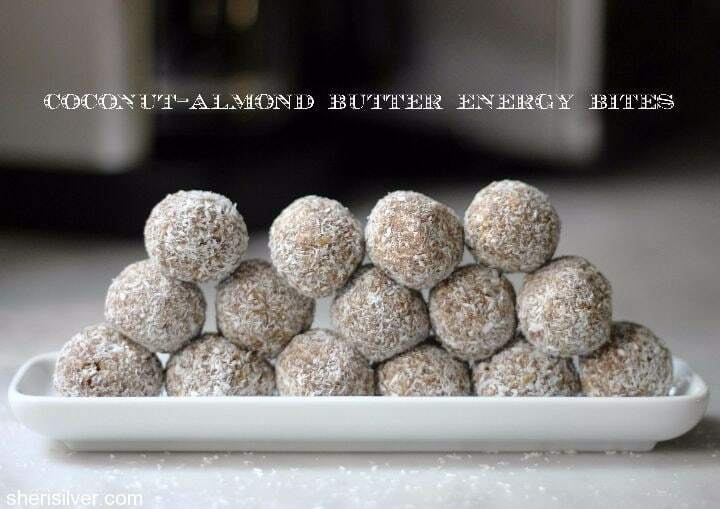 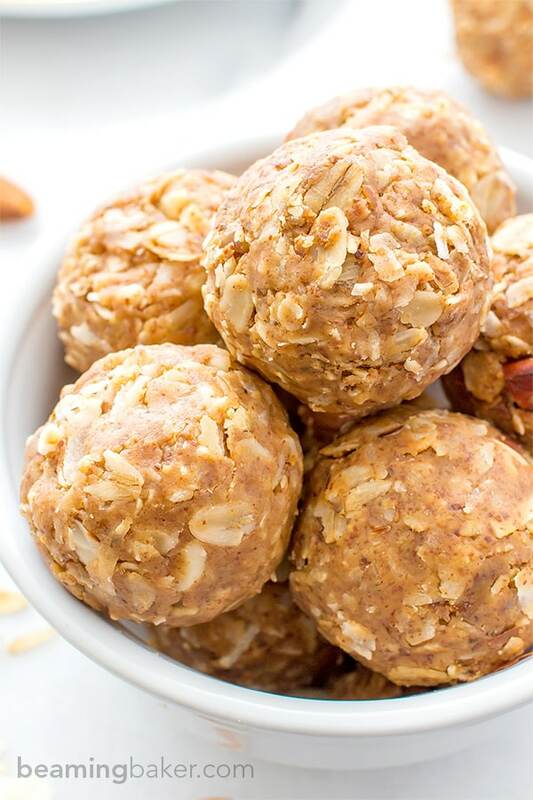 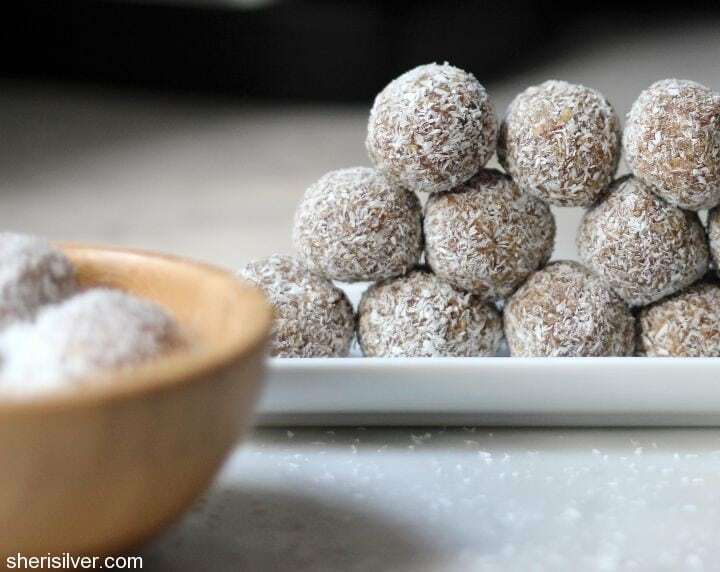 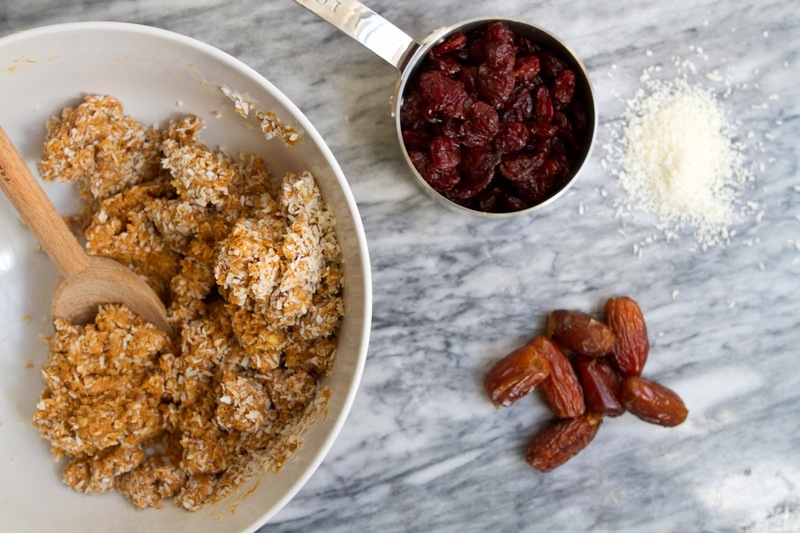 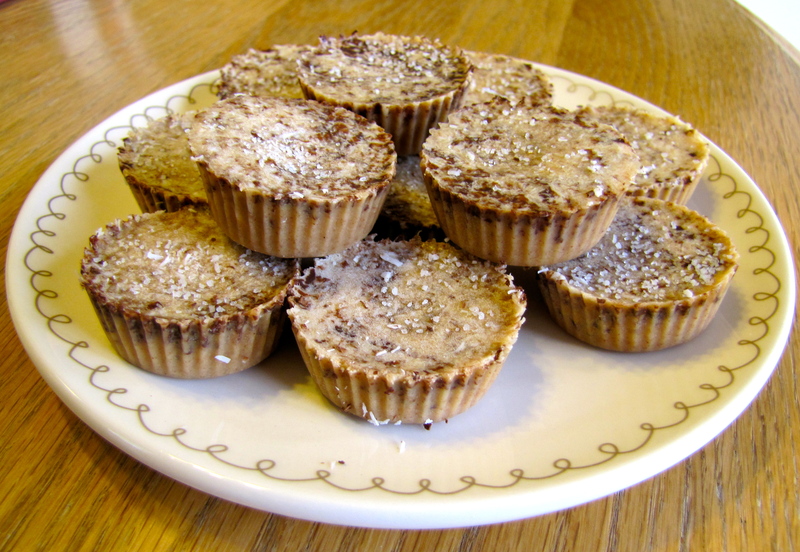 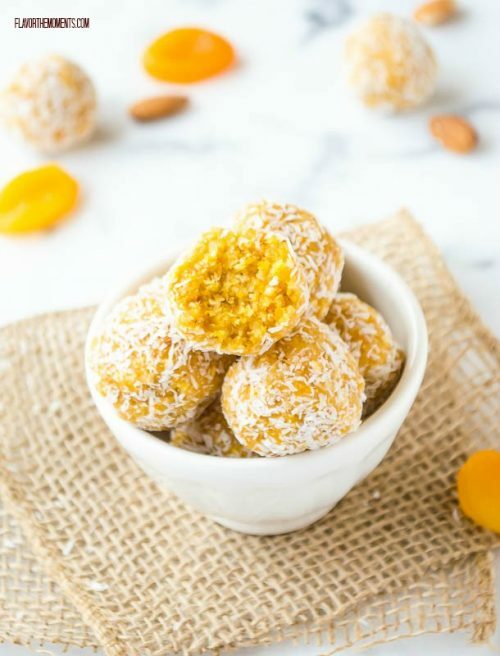 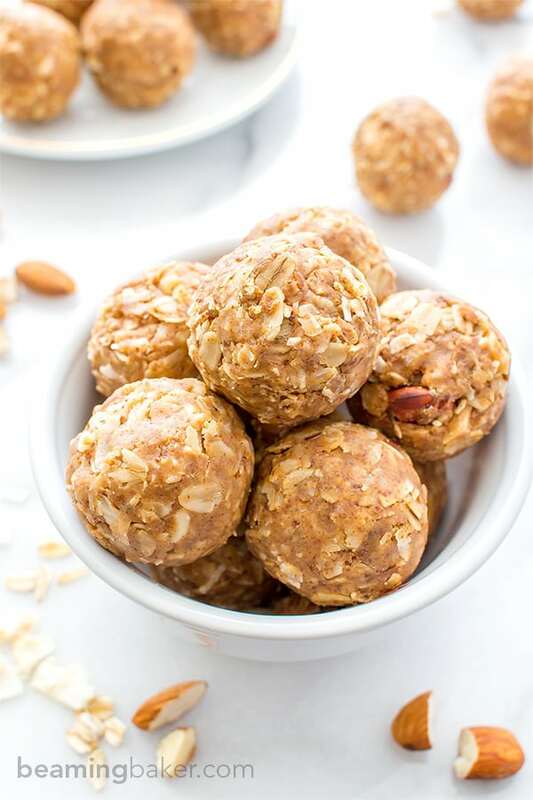 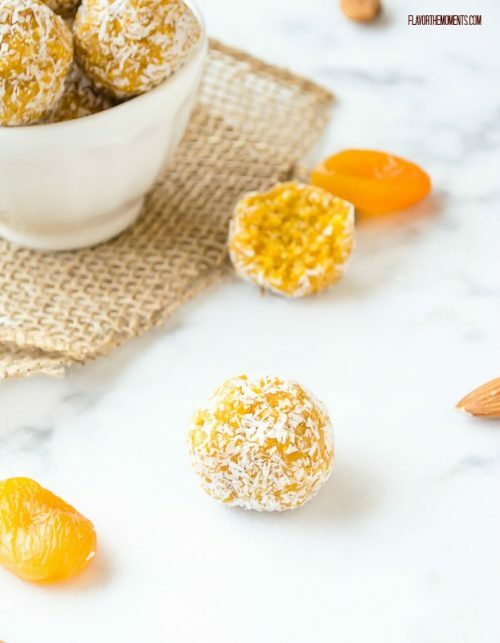 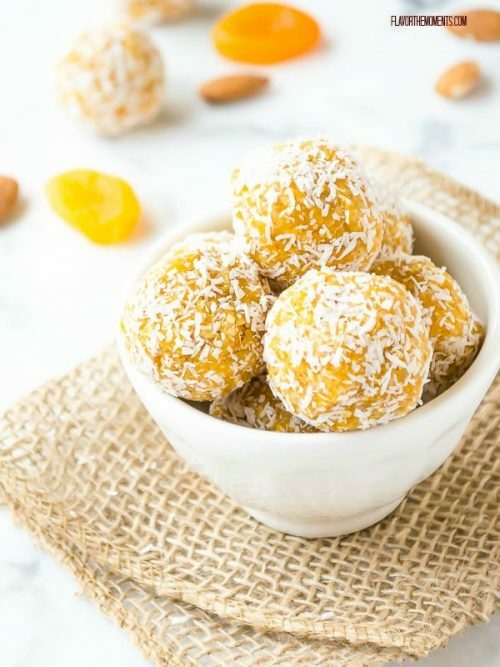 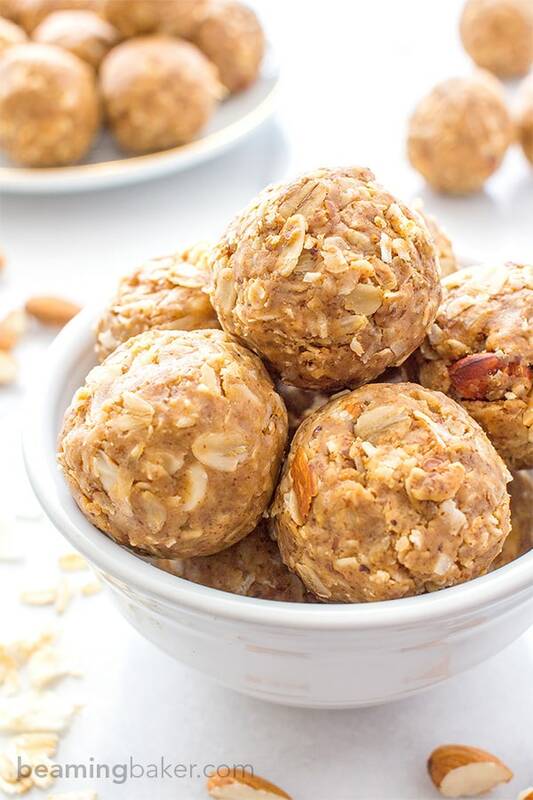 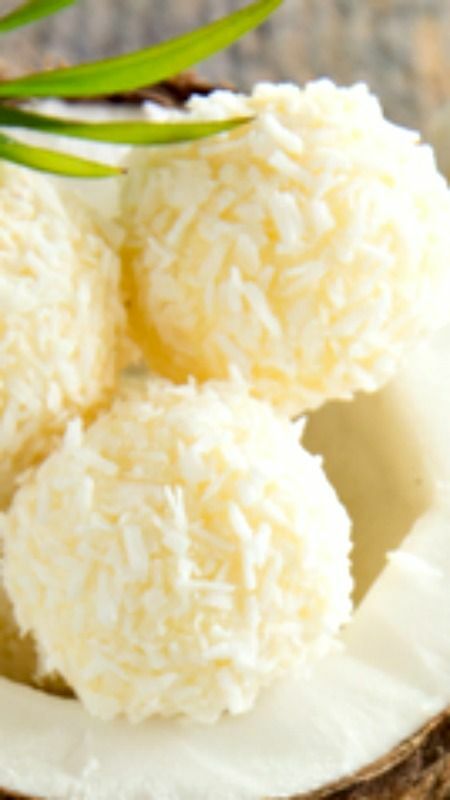 Almond Coconut Bites - Great for breakfast, snacking, or desserts, these almond coconut bites are sweet and healthy! 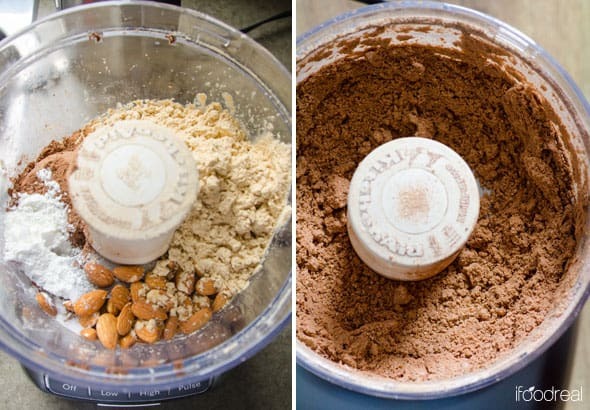 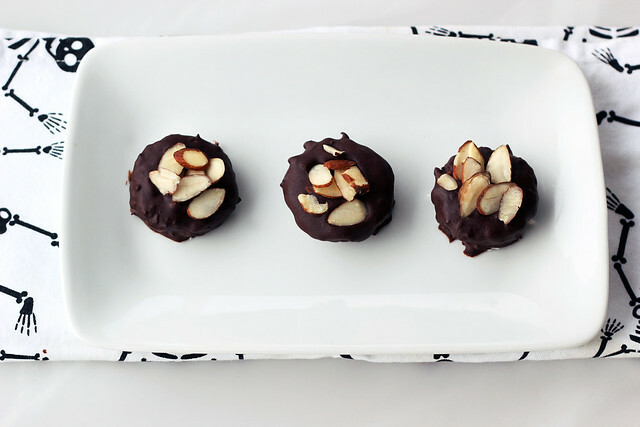 Copycat Almond Joy™ Candy Bars recipefrom Tablespoon! 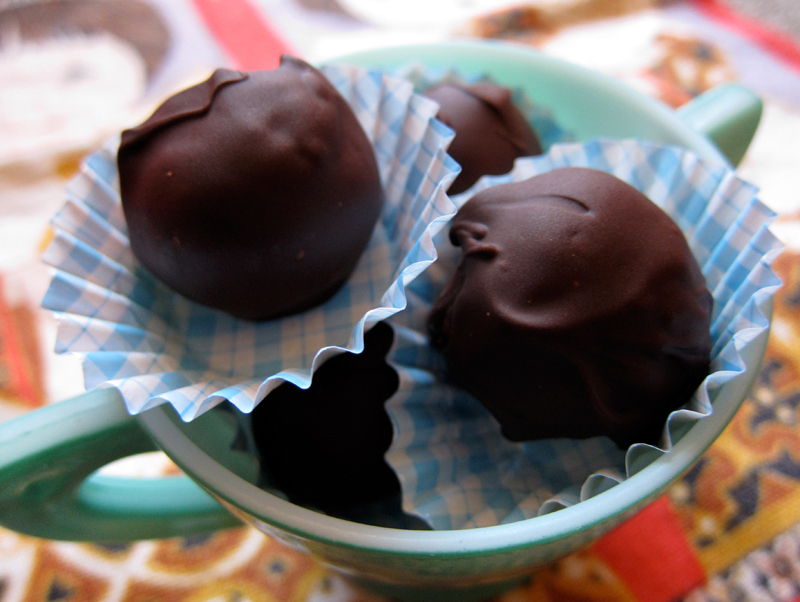 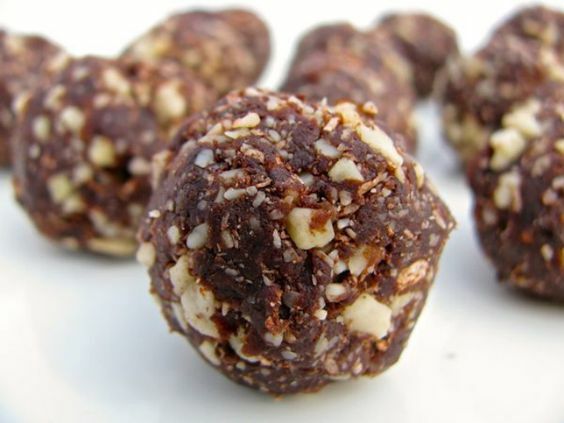 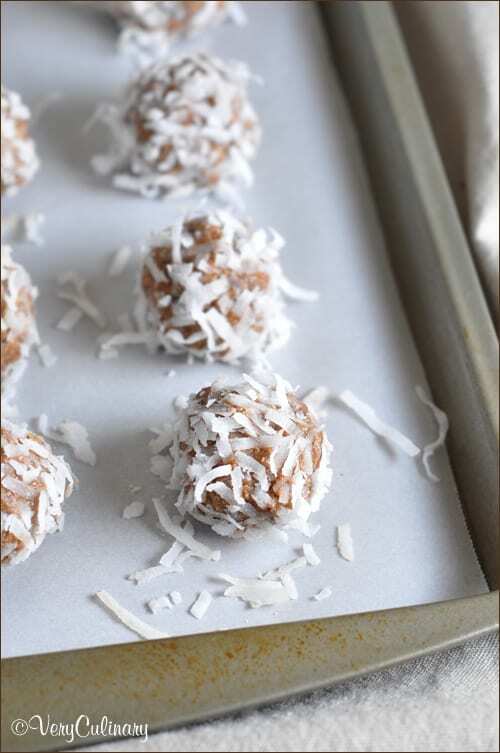 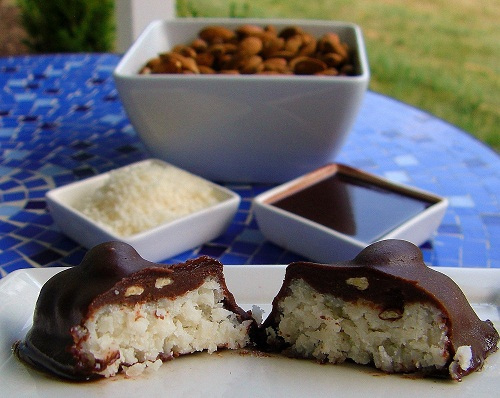 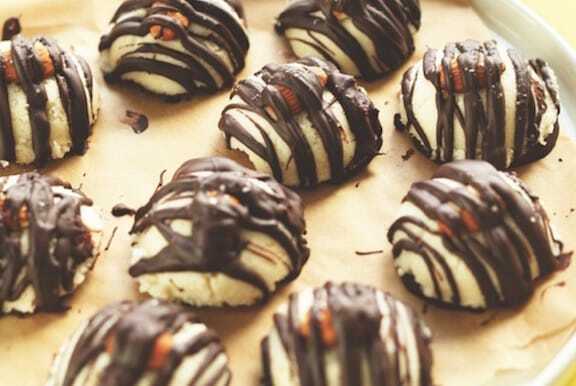 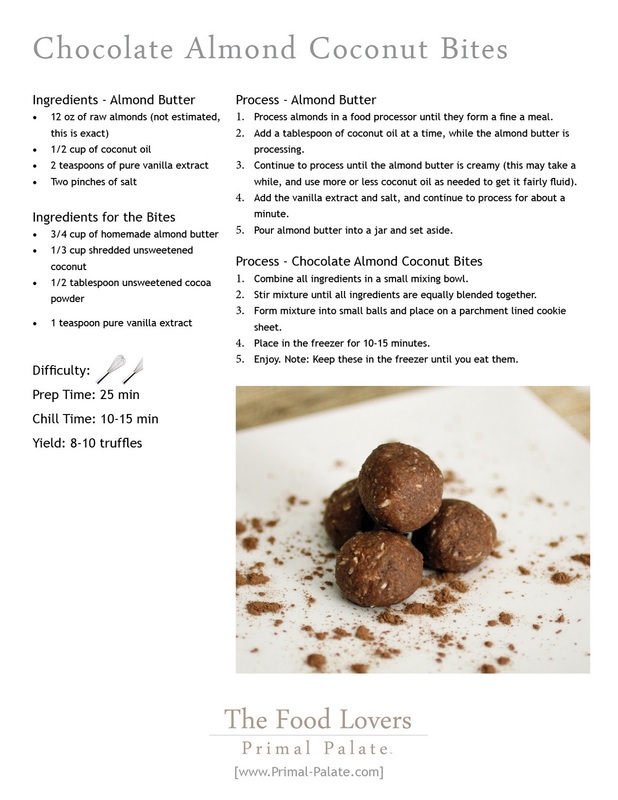 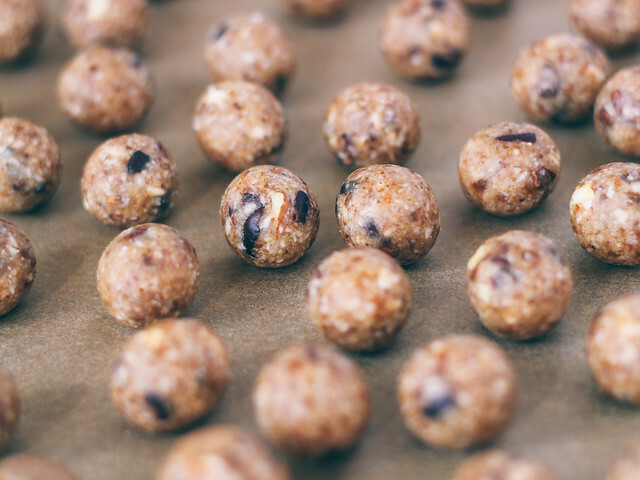 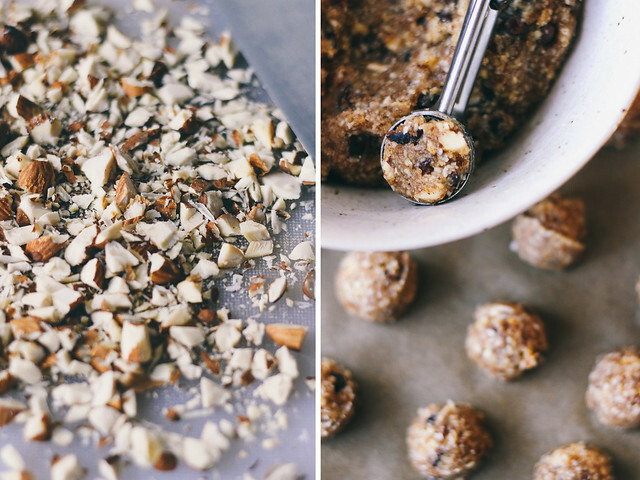 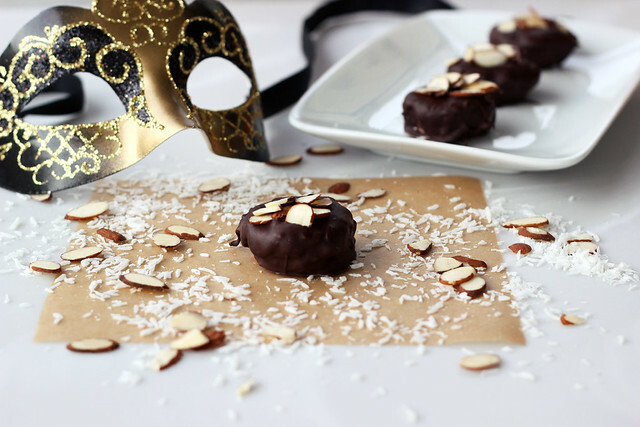 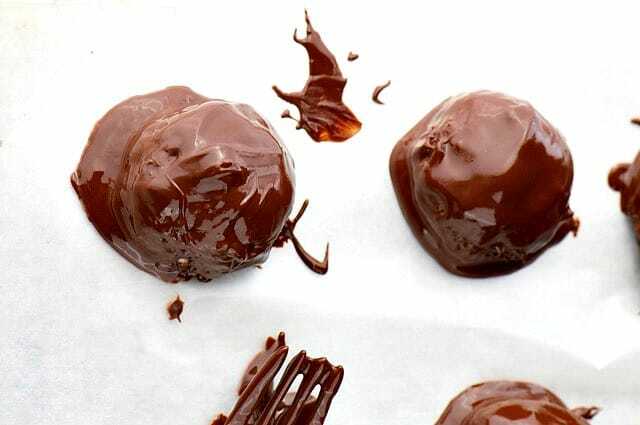 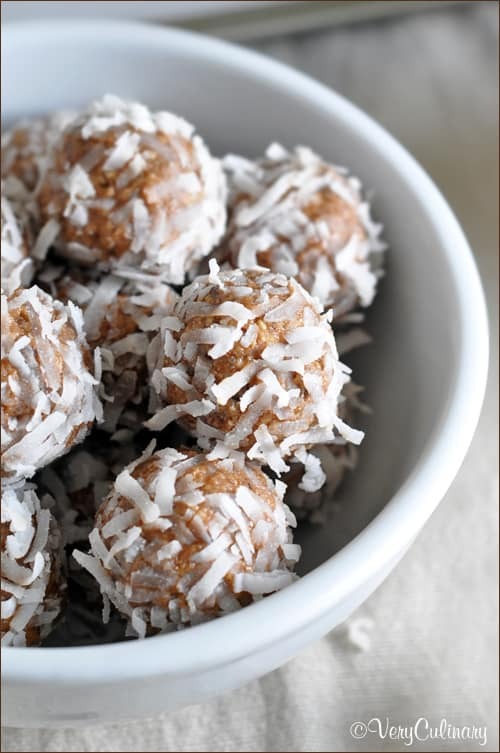 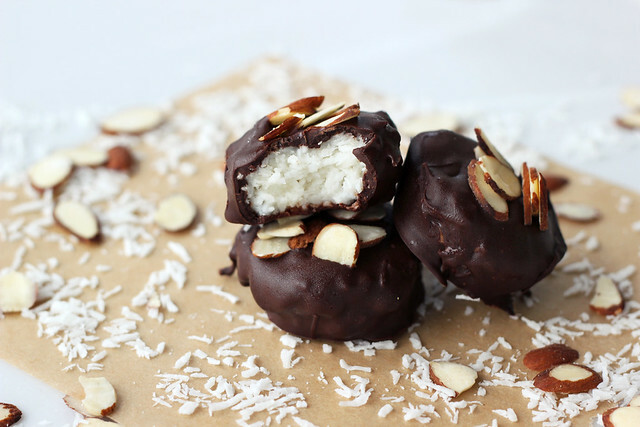 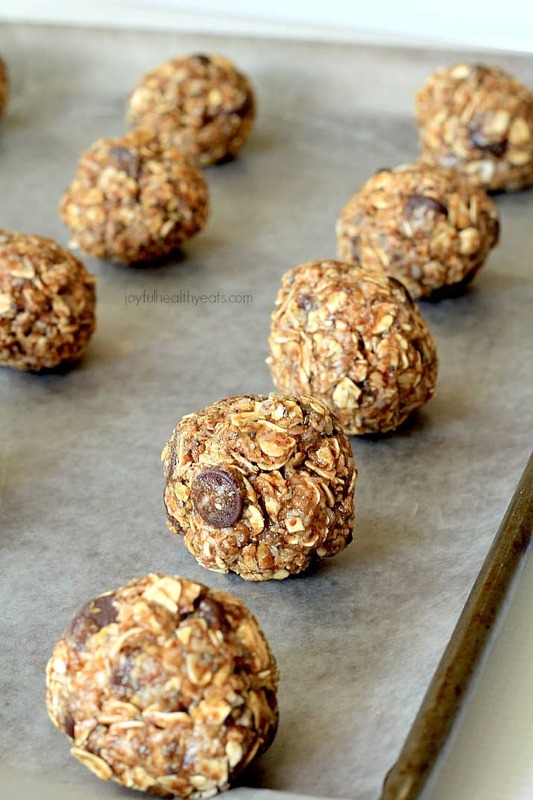 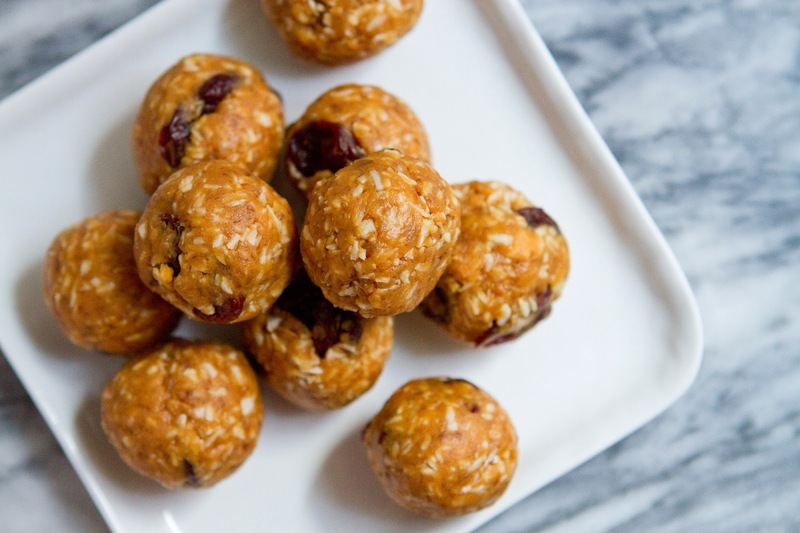 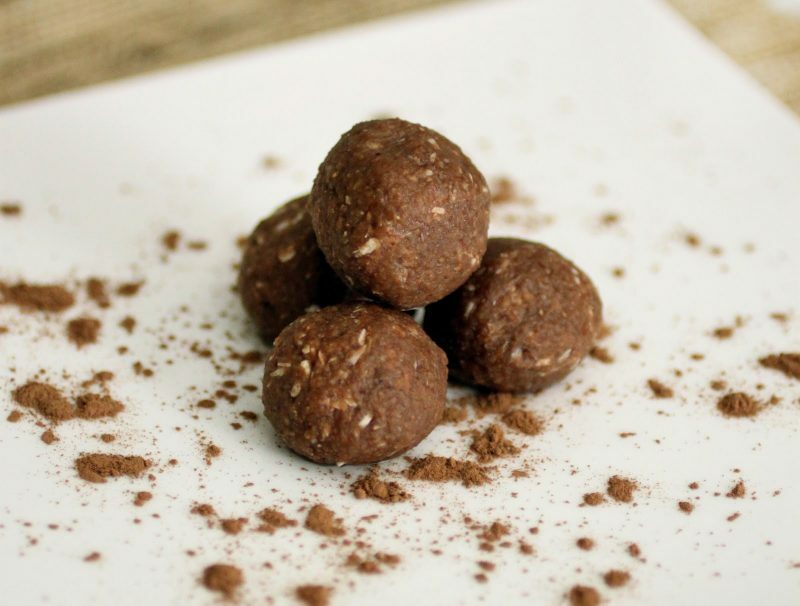 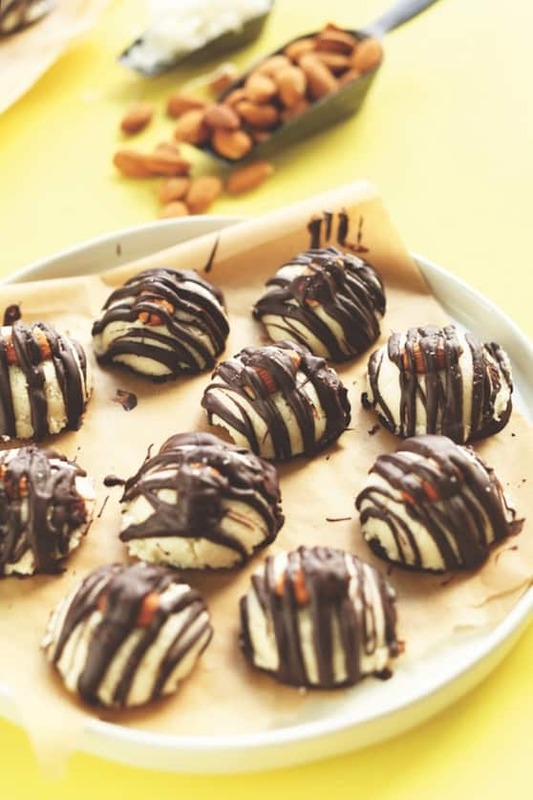 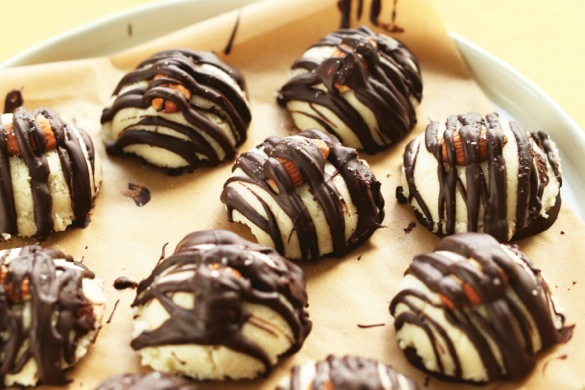 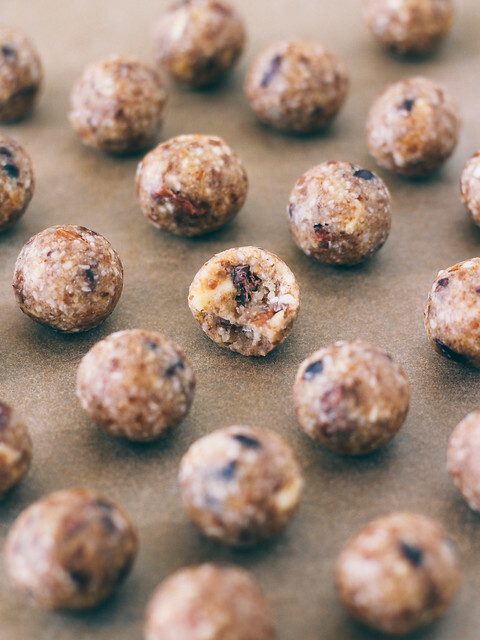 Chocolate Coconut Almond BallsSkinny Ms.